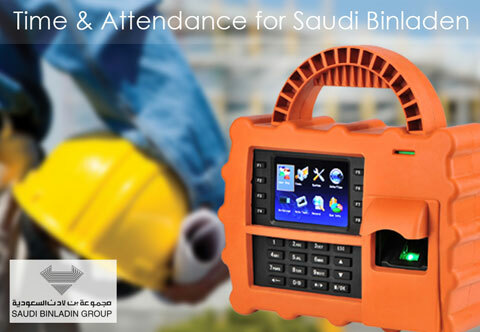 For the high security maintenance of your concern, hold your hands with Lana Technologies. 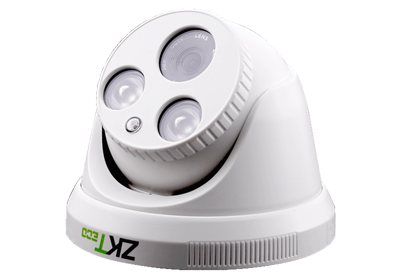 We are one of the best security camera distributors in Kerala. 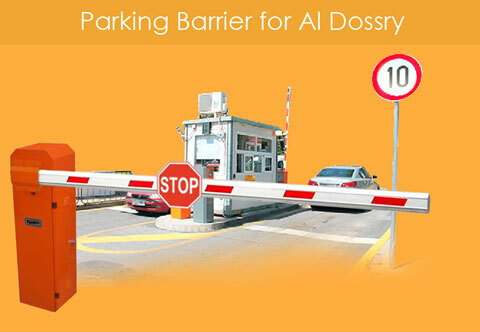 Because of the rapid growth of technology security maintenance is a big problem. 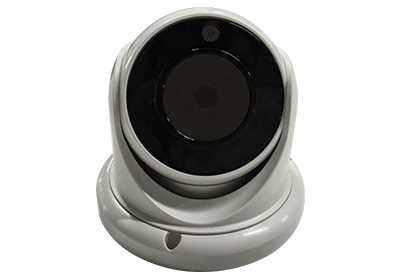 We may assure you with all those security measures because we are the leading suppliers and distributors of security cameras all over India like Kerala, Kochi/Cochin, Chennai, Bangalore and Hyderabad. 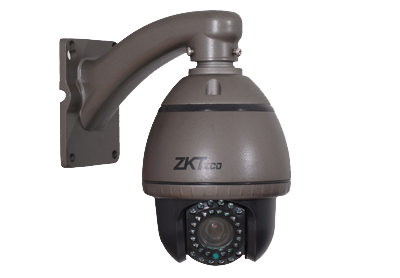 We are also one the biggest CCTV suppliers and distributors in Kerala. 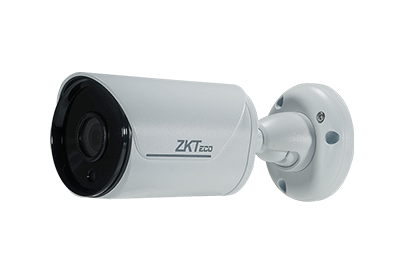 Make a change in your thought of being secured. 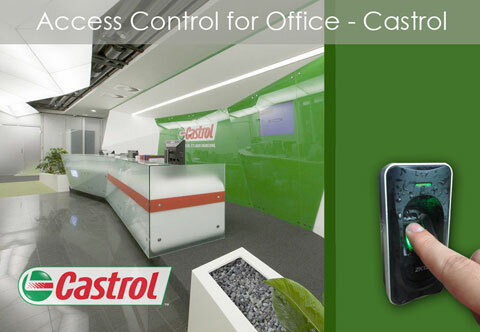 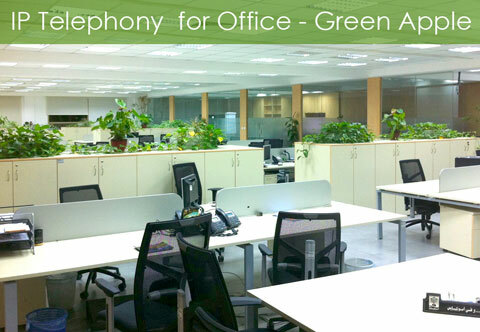 That’s what we offer you with the most cost effective products. 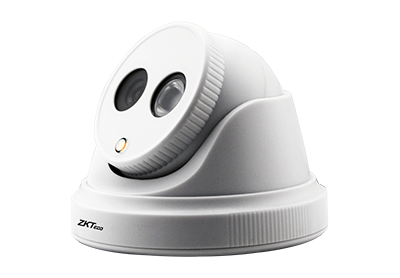 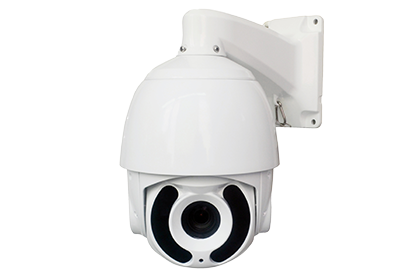 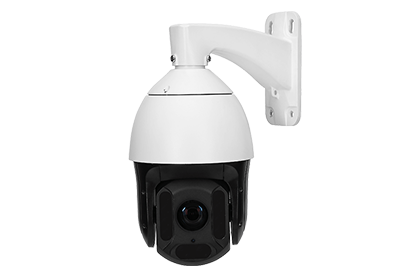 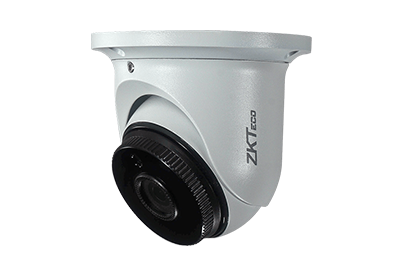 We have the best CCTV camera distributor and supplier in Kerala and Kochi.